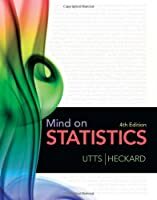 MIND ON STATISTICS helps you develop a conceptual understanding of statistical ideas and shows you how to find meaning in data. 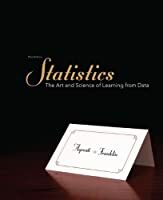 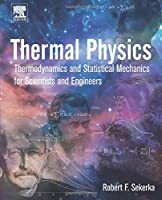 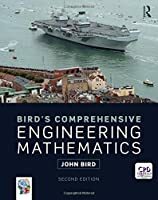 The authors--who are committed to changing any preconception you may have about statistics being boring--engage your curiosity with intriguing questions, and explain statistical topics in the context of interesting, useful examples and case studies. 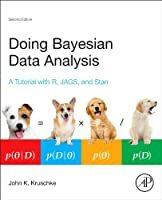 You'll develop your statistical intuition by focusing on analyzing data and interpreting results, rather than on mathematical formulation. 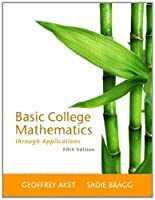 As a result, you'll build both your statistical literacy and your understanding of statistical methodology.